When it comes to giving back with abandon, one person comes to mind immediately: Oprah Winfrey. Oprah is an extremely influential celebrity, and it’s terrific that she uses that influence to support those in need. Whether you’re a fan or not, she is very popular, VERY wealthy, and she has donated millions upon millions of dollars to various charities and organizations. Most of her donations stay with her own established charities: 1. 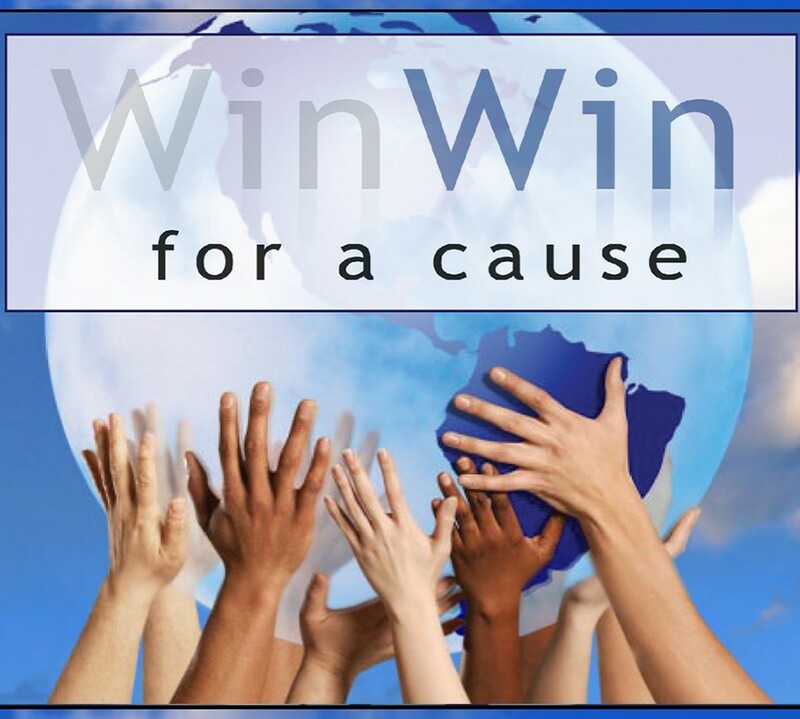 The Angel Network – Winfrey has said that 100% of any donation you give, goes directly towards funding a project. Some examples of the projects are The Oprah Winfrey Leadership Academy for Girls in South Africa and Rebuilding the Gulf Coast. 2. The Oprah Winfrey Foundation is run exclusively by Oprah Winfrey. 3. The Oprah Winfrey Operating Foundation was initially created in 2007 to give money towards the Leadership Academy for Girls in South Africa. 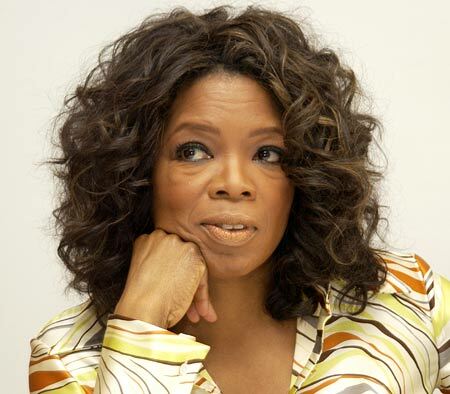 Through these organizations, Winfrey has truly established herself as an altruistic person. She is committed to extending her support and influence far and wide throughout the world. Besides these organizations, Oprah has volunteered her time and creative qualities to various charities. Oprah signed a wooden dog bone for an auction that will benefit the Mississippi Animal Rescue League. Oprah also gave 300 members of her audience $1000 each to donate to a charity of their choice. Winfrey helped design and signed a pair of shoes for the Stuart Weitzman charity shoe auction benefiting ovarian cancer awareness and research. On The Oprah Winfrey Show, she has talked about various issues including the importance to donate to charity. Winfrey also created http://www.oprah.com, a website that shows information related to her show, book club, and, of course, public charity. On top of all this, Oprah also has a will that will donate 1 billion dollars to charity. Oprah Winfrey is, beyond all doubt, one of the greatest philanthropists in the 21st century. Two-time Grammy winner, songwriter, musician, and fashion artist, Lady Gaga is a creative “win-win” philanthropist, who throws the weight of her popularity behind donation projects. As opposed to Oprah, Gaga’s fans are young and more reckless. Lady G has great influence and uses it to make ordinarily self-centered, self involved Generation Y-ers sit up and take notice of those charities that need our support. Gaga partnered with Virgin Mobile on her Monster Ball national tour offering premium VIP tickets to fans who volunteer their time to homeless youth organizations, which raised more than $80,000 in proceeds to support homeless youth, and generated 30,000 hours of community service for hundreds of charities across the country. Gaga is keen to harness entrepreneurial energy as evidenced by the substantial sum her concert raised for Haiti. In the wake of the Haiti earthquake, she dug deep and donated all of her proceeds from the January 24 show of her current tour, the Monster Ball (ticket sales, merchandise, etc. ), and from her online store; the total amount donated was over $500,000. SO… whether you like Oprah or Gaga, realize that, although they are VERY different, they are committed to helping those in need. Shouldn’t you be?